Chickens are the gateway animal to homesteading. You have been warned. Once you have them, you will be hooked. Chickens make a fantastic contribution to any backyard that they are welcomed into, and they are quite addictive. 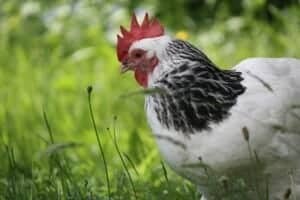 There is a lot of discussion around breeds and how to choose a chicken breed for your backyard. If you are really just after egg layers – I have you covered with the top three heritage egg layers. 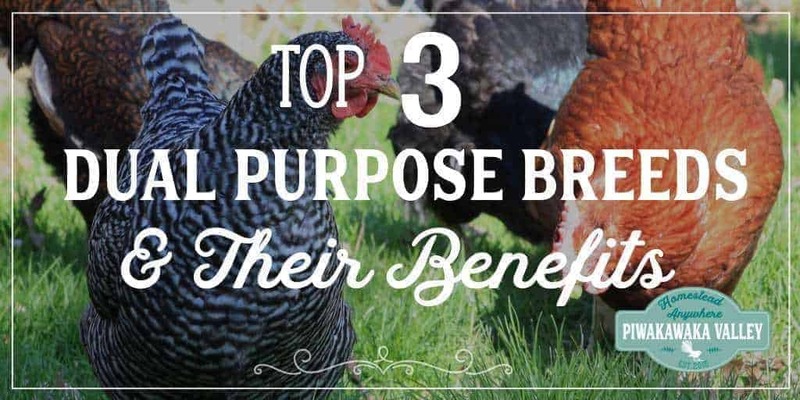 Here I have listed my top 3 dual purpose chicken breeds, in no particular order. Willing and able to reproduce with ease. 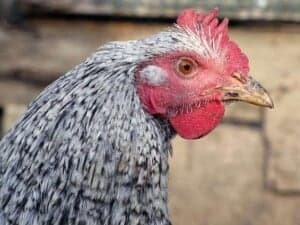 Why Choose Dual Purpose Chicken Breeds? Dual purpose chicken breeds were the mainstay of the backyard flock right up until recently. With the development of hybrid commercial breeds becoming available to the public, the dual purpose chickens have had to take a back seat. Thankfully they are making a massive comeback as people are taking back control and choosing to rely less on big companies. Dual purpose chickens are both large enough and tender enough to use as meat birds, while at the same time laying around 250 eggs per year. 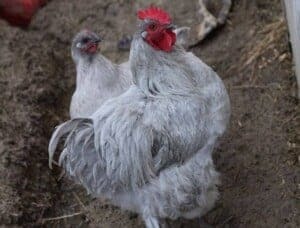 A good dual purpose breed line will be able to pay for their feed in eggs, while supplying enough to also cover the feed of the roosters that you are growing on for meat. This of course does depend on the cost of feed and the price of eggs in your area. Allowing your birds to free range with lower your feed costs. As does soaking and fermenting your feed. 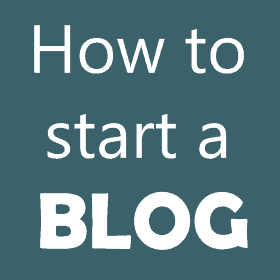 Why Choose Easily Available Chicken Breeds? There is no point in recommending to you obscure, hard to find breeds. I am a huge fan of conserving endangered heritage breeds, and I encourage you to do so if you can. However, they do tend to be expensive and as rare as hens teeth to find (totally a pun, did you see what I did there?). This is not what you need when starting out with chickens. These breeds are common, and easy to find. 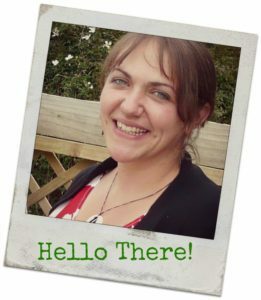 Look online – Craigs list (USA), Trademe (NZ), Gumtree(AUS) are the usual places in different countries. Also local farming buy/sell groups on Facebook, the local newspapers or asking around friends are all valid options. If you get small chicks, you will need to build a chicken brooder like our favorite expandable brooder. Our Lavender Orpington pair I found on a locavores group on Facebook and I traded a bag of wheat for them. Which was a great deal for me, and they were more than happy with the trade. Why Choose a Breed that is Willing and Able to Reproduce with Ease? Part of being self sufficient, frugal and prepared for whatever may be coming in the future is not relying on someone else for your stock. Also if your chickens are proficient breeders, and good mothers, not only will you save yourself the $3-7 per chick, you will have the opportunity to make $3-7 per chick instead. You will need to check with your local rules, but if you are allowed a rooster, I really recommend that you keep one. Firstly because you cannot have baby chicks without one and secondly because the make great guardians for your flock. A good breeding hen should be able to raise one clutch of chicks in the Spring, and another in the Fall/Autumn. A clutch usually consists of 6-12 chicks, with 8 being more common. If a hen sits on too many eggs you risk her not keeping them warm enough, and you could loose the whole clutch. Sussex come in many colors – Light, Coronation, Speckled, Buff and Silver are the more common options. The color has very little effect on their laying and meat making abilities. Though the Light are known for meat, and the Speckled more for eggs. 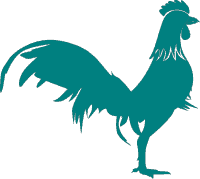 *Note: there is also a bantam version of the Sussex – these won’t be good dual purpose chickens! The Light Sussex was the commercial meat chicken of choice in the UK until the development of commercial hybrids. They preferred the Light Sussex due to the white feathers. White birds are less likely to overheat, and the feathers are less obvious after plucking. Sussex chickens are hardy, friendly and very productive. They will lay between 240-260 eggs per year, with good lines laying up to 320! Sussex chicks grow quickly and will be ready for processing at 5 months of age. They are a good sized, meaty bird with a larger frame than modern day commercial birds. I really like the look of the Orpington. There is something about their fluffy feathers that make their proportions quite cute. They look like over inflated bantams. In a good way! Again, there is a bantam version of the Orpington, so be sure you are getting the full sized variety. Orpingtons come in several colors, the most common being Buff, Black and White. Our own Orpingtons are the very rare lavender kind. Which I think are just beautiful. Orpingtons go broody very easily and make amazing mothers. They lay between 190-250 eggs per year. The roosters are ready to process once they are over 6lb or 6 months, whichever comes first. Usually they are ready to process at 18-20 weeks. The Plymouth Rock is most well known in its Barred coloring. However Black, Buff, Colombian and White Plymouth rocks also exist. The Barred Plymouth Rock is often shortened to simply the Barred Rock, it is not a separate breed! The Plymouth Rock are excellent layers and the roosters have well covered frames and make good eating. Plymouth Rock chicks are some of the first to feather up, and as a breed they are very cold tolerant. They are easy to handle and make great mothers. While their egg production is not quite as high as the other two, they can still hold their own well. They lay an average of between 200-250 eggs per year. Roosters should be ready for the table in 20 or so weeks. Do you have chickens at your place? What breeds did you choose and why? Tell me in the comments below! What to Do if Chicks are Sick or Injured? Homesteadorgus, generally if a chick is sick or injured you take them to a vet. Or put them out of their misery. Generally I do the latter. Or if they are a little unwell, remove them from the flock and bring them in to the warm and see if they rally. Generally sick ones don’t make it anyway, but sometimes with some heat and food and water they come right. All the best.